It’s that time of year again – a time that kids dread and some parents celebrate. It is back-to-school season. 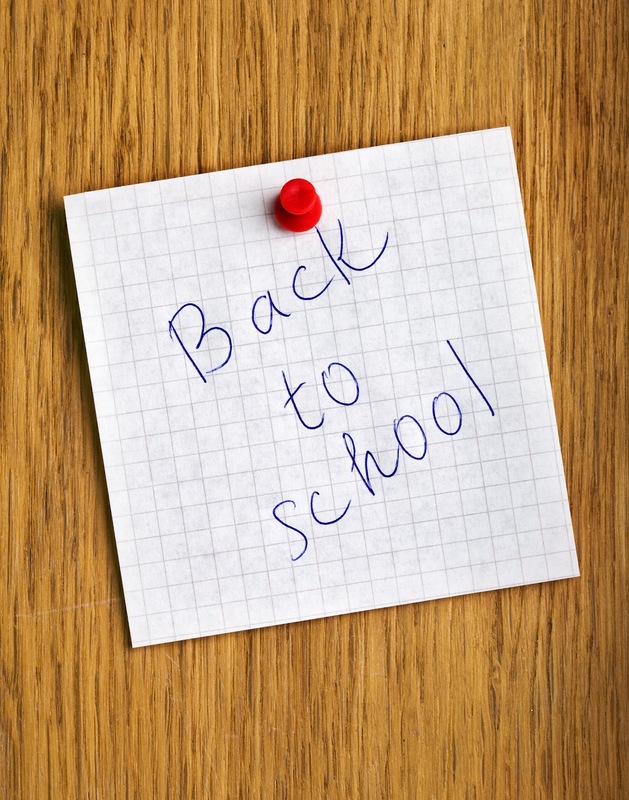 Part of the back-to-school season includes shopping for school supplies, clothes and other necessities. Sometimes that shopping list can be a source of tension between parents and children. As kids wants to have the latest and greatest gear and clothes, parents are looking to save money. This disparity provides parents an opportunity to use back-to-school shopping as a lesson to teach kids the differences between needs and wants as well as a lesson in saving money. - Buy only what you need: Most schools provide a list of supplies required for the school year. By sticking to that list and not purchasing extra and possibly unnecessary items like locker organizers and fancy pens, you’ll save money. Also, work together with your student to go down the list to see it they can re-use items from last year before buying new. - “Earn” the trendier items: While sticking to the list, there will probably be times where your student will have his or her eye on a more expensive brand name item, while you are looking at the less expensive generic version. This provides a chance for your student to “earn” the higher priced item by paying the difference between the two, through allowance, chores or even from a job. They may also take better care of an item they “bought” with their own money. - Shop around: There are many sales for school supplies this time of year, which means you have the chance to shop around at more than one store. Look at the circulars from various stores and supermarkets to plan your strategy. Try to involve your student and turn this shopping adventure into a day you and your students can enjoy together. - Look online: Remember, there are plenty of shopping options online, you might be able to find some great deals without even leaving home. You might even look to sites like eBay.com or Craigslist.com to buy gently used items.. Of course, buying online means you’ll need to leave time to have the supplies shipped to your house. Back-to-school is a busy time of year for everyone and it can be stressful as kids change grades, teachers and even schools. 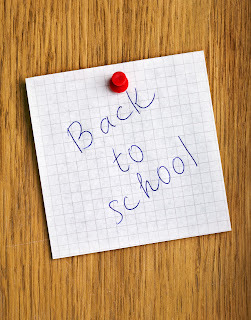 By taking your time and planning ahead, back-to-school shopping can add some fun to the last few weeks of summer. Some additional information from Parenting magazine can be found here. Recent reports from the home building industry continue to show positive signs across the country, as well as in the Detroit area housing market. According to the National Builders Association/Wells Fargo builder sentiment report released recently, the index rose two points to 37, its highest rating since March 2007. While any reading below 50 shows a negative sentiment about the housing market, the index has been trending higher since October. That improved sentiment was shown in improved housing sales in the metro Detroit area. According to a RealComp II multiple listing service report, July home and condominium sales jumped 13.5-percent in the area while prices gained 12.5-percent. The news is likely to come as welcomed relief to metro area residents who have been weathering a housing market downturn for the last several years. It has left many people wondering how much their home is worth whether they should look to sell, refinance or perhaps invest in home improvements. - Visiting Zillow.com: Zillow is a website which uses a specific widget for calculating the value of your home. However, there are some flaws, like the inability to include a recent home improvement to the value. - Find comparables: By keeping your eyes on your neighborhood and the sale of home comparable to yours, you can get a good idea of what your home might be worth. - Getting an appraisal: Professional appraisals are usually the most reliable way to determine your home’s value, but since the housing boom went bust, appraisers have tended to be more conservative in their evaluations. Appraisals can also be costly. Whether you decide to refinance, sell or make a major home improvement, at Community Financial, we offer great rates on both mortgages and home equity loans. For help calculating your home’s value or obtaining current mortgage rates, visit cfcu.org/mortgages or contact our mortgage department at (877) 937-2328 ext. 8500. To buy or to lease? That is the question. The news from the auto industry continues to move in a positive direction, which is, of course, a positive for the metro Detroit area and the state of Michigan. With more people making decisions about their next cars, they are faced with a dilemma –should they buy or lease? The answer depends on your current goals and situation. So what does your personal decision depend on? Your answers to the following questions could help with your decision. Do you need to improve your cash flow? If cash flow is an issue, leasing could be the solution, because leases tend to have a lower monthly payment but you won’t build the equity you’d have if you bought the car. When your lease is up you will not have a vehicle to trade in to bring down the cost of your next vehicle. How often do you really want a new car? If you aren’t concerned with having the latest model with the most up-to-date gadgets, you should consider purchasing a car to keep and drive for a few years. If you like the latest and greatest every few years, you could be a candidate to lease. How many miles do you drive? Mileage limitations may be the biggest concern with leasing a car. The average limit on a leased vehicle is about 15,000 miles per year, so take your daily commute and vacation plans into consideration when debating lease or purchase. Often you will pay major fees for violating the mileage terms of your lease agreement. What are your vehicle needs? If you are set with your home, family and job, leasing could a good option, since your miles, terms and costs are already discussed. However, if you plan on getting married, having kids, moving, or changing jobs in the near future, you may want to have the flexibility of changing your vehicle and purchasing a car makes more sense. Nearly 70% of drivers purchase their cars instead of leasing them, and generally you will save money by driving your vehicle longer. The most important thing is to know your needs and evaluate your option. .
Community Financial can help you do your research online at our Auto Resource Center to compare different makes and models, see what your trade in is worth and check manufacture rebate programs. Once you’ve researched your options let us give you several payment options so you can honestly compare the cost of leasing v buying your new car. To check out our current low auto loan rates, click here, or come in to one of our eight convenient locations to speak with one of our team members. how to "win" using coupons. Across the pond, athletes from all over the world are competing in sports from table tennis to volleyball, basketball, swimming and track and field at the London Olympics. However, back on the home front, there is another “sport” played in the living rooms and grocery aisles across America – coupon clipping. Like the Olympic athletes, Donaubauer is still an amateur coupon clipper; “certainly not extreme” like people on some recent reality TV shows. She got started after her daughter was born six years ago, when the additional costs of food, diapers and other baby needs were adding up. 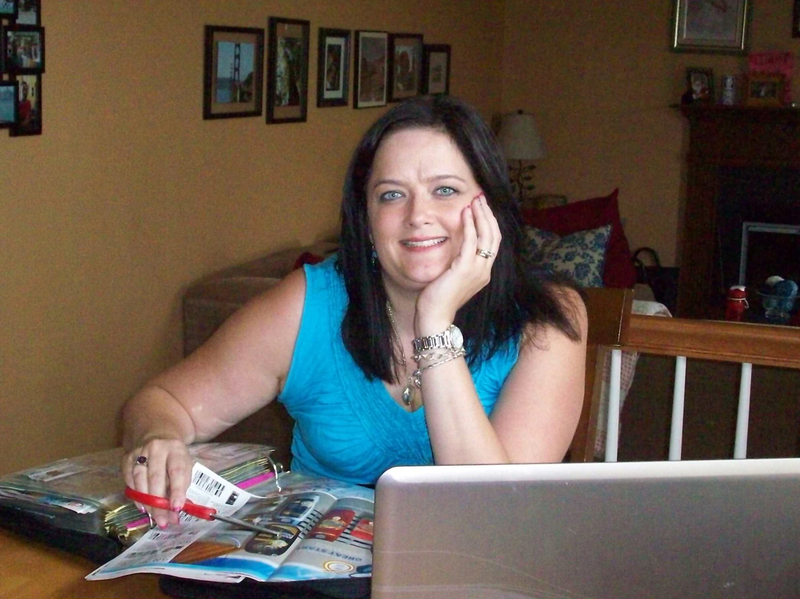 To keep herself organized, Donaubauer kept coupons in an envelope, but as she expanded her clipping operation, she’s outgrown it and moved on to a binder, similar to what baseball card collectors use to keep their cards safe. 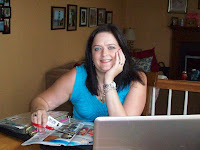 While her couponing has grown, her shopping has reduced. Getting started with coupons is simple for anyone to do, Donaubauer said. They just need to start looking at the circulars that come through the mail, or the flyers in the Sunday paper and think about what they buy and what they need. Coupons are also going digital; stores like Kroger now let customers load coupons on their loyalty cards so they don’t even have to keep track of the paper version. There are also some misconceptions about coupons as well. One of the side benefits of saving money with coupons is the ability to put those savings towards higher quality meat and produce. Donaubauer said she is reminded of why she clips coupons whenever she happens to pay full price for something. “It is amazing when you see that last number pop up and you think, ‘Wow! I just had to pay that much for that thing,” she laughed. Then the competitive side creeps in, and she vows to keep clipping.